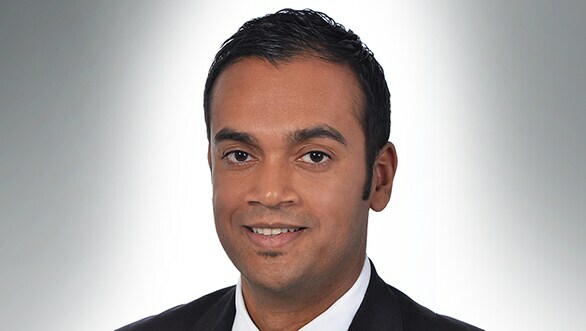 Audi India said that it would launch its EV by 2020 but expressed apprehension due to no policy. 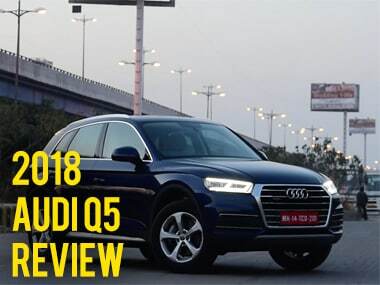 The 2018 Audi Q5 competes with Volvo XC60, Mercedes-Benz GLC 300 and others in the Indian market. 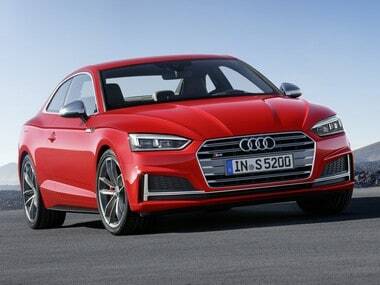 The Audi A5 sedan sits at lower end at Rs 54.02 lakhs, while the A5 Cabriolet is priced slightly higher at Rs 67.51 lakh with the sporty S5 priced at Rs 70.60 lakh. 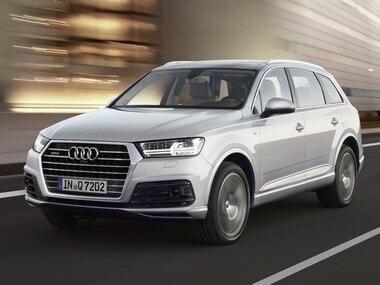 Audi Q7 petrol customers will get a 2.0-litre in-line TFSI engine that churns out 252 PS of power and 370 Nm of torque. The 2017 Audi A3 will compete with the Mercedes-Benz CLA sedan and is expected to be priced about Rs 1.5 lakhs higher than the outgoing model. 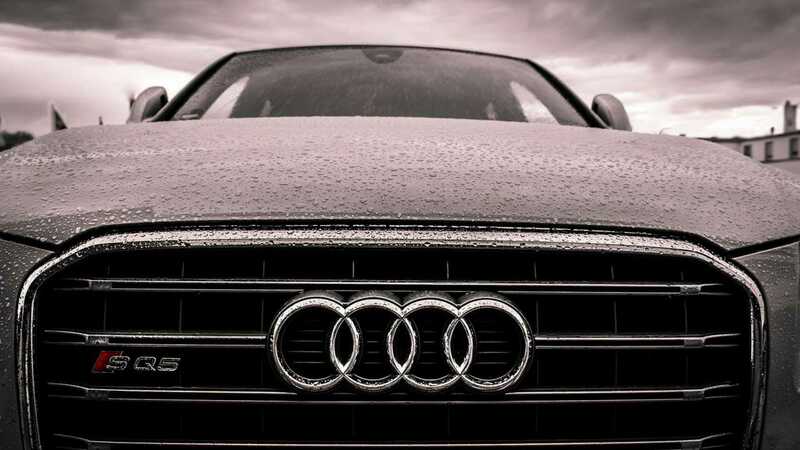 You now get a 2.0-litre four cylinder TDI engine inside an Audi A4 that produces 190bhp of power and has been developed to deliver better fuel economy. Audi claims that its latest variant of the Audi A3 Cabriolet features a lightweight construction and offers best-in-class safety, comfort and performance. 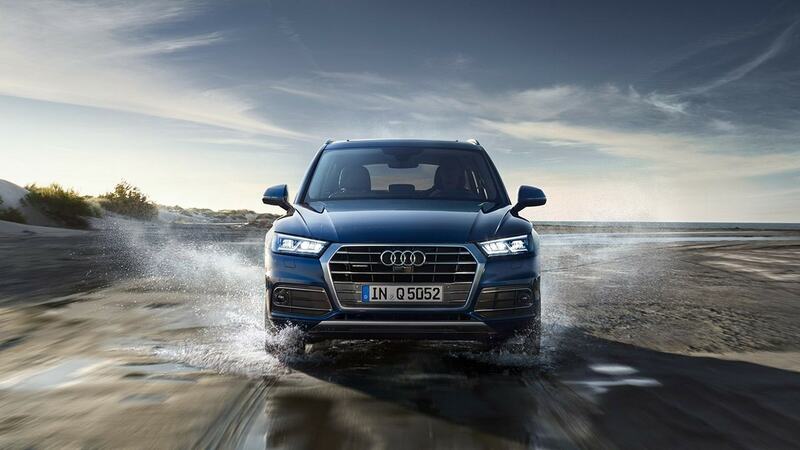 Audi may be a wee bit late but an offer is an offer, and right now it seems like a pretty good one for both existing and potential owners of the Audi vehicles.